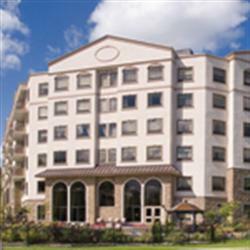 Enjoy a lifestyle of healthy living & happiness in a family-like setting. Barrie's most spacious suites! 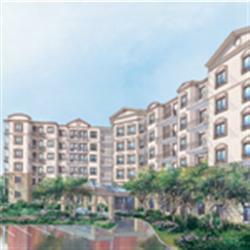 The Waterford Retirement Community, is a leading edge, innovative residence - designed for the savvy senior who wants to remain independent in gracious, spacious surroundings. Enjoy the companionship of family & friends, yet have your privacy respected. Experience comfort in large bright & airy studios, one and two bedroom personal suites with oversized windows, generous closet space, outdoor balconies and kitchenettes.